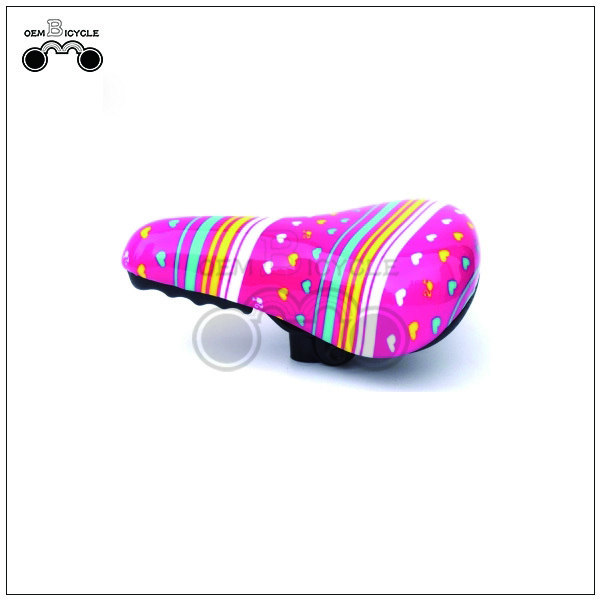 * style: Fixed Gear Bike, Road Bike , Chopper Bike, Mountain Bike,beach cruiser bike,Freestyle Bike,Folding Bike,Tandem Bike ,gasoline bike, City Bike , kids bike, BMX, Unicycle and Bicycle hub and other bikes parts. 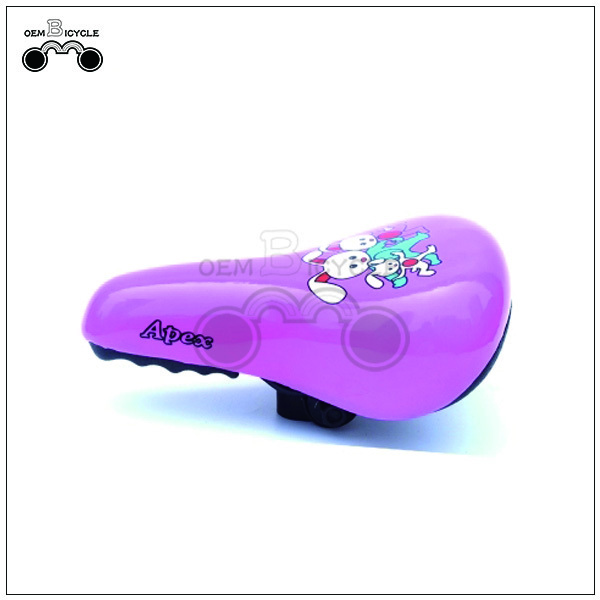 Looking for ideal Kids Bike Saddle Manufacturer & supplier ? We have a wide selection at great prices to help you get creative. 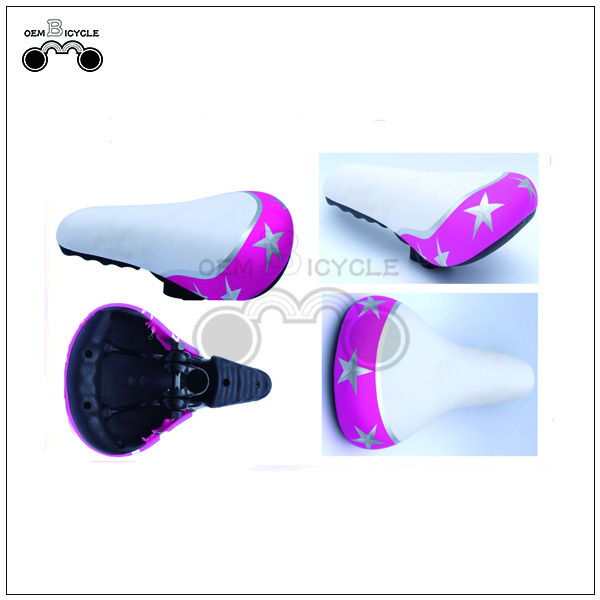 All the Bicycle Saddle are quality guaranteed. 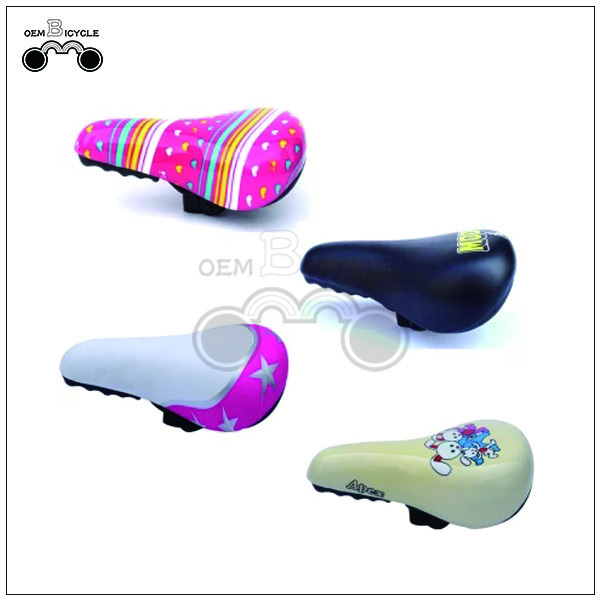 We are China Origin Factory of Custom Saddle. If you have any question, please feel free to contact us.